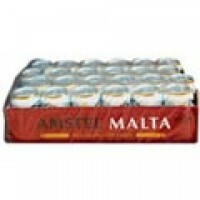 Amstel Malta is the premium low-sugarmalt drink with international heritage&n.. 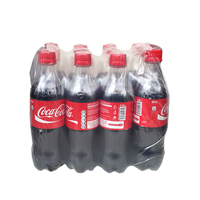 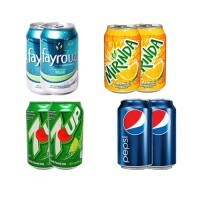 Bundle Pack of Pet Drinks 4 in 1 (Mirinda, Fayrouz, 7up & Pepsi).. 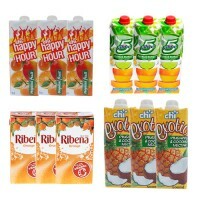 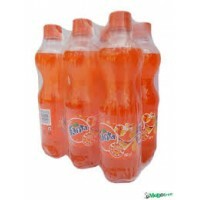 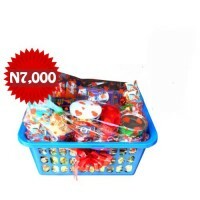 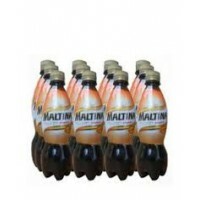 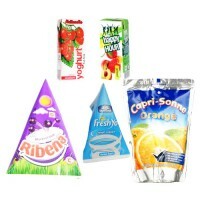 Bundle Of Mini Juice 20pcs..
Fruit Juice Bundle (5alive, happy hour, Ribena & Chi Exoctic)..
Maltina 33cl Pet Bottle by 12..